Listed below you will find the properties our team represents. If you are curious about any of the properties below or would like a personal tour, please contact us today. We’d love to share the features that make these homes noteworthy. If you would like to see YOUR home listed below, please give us a call at 722-633-6214 to receive a personal in-home consultation or click here to get your FREE home analysis. Can't find the home you're looking for? 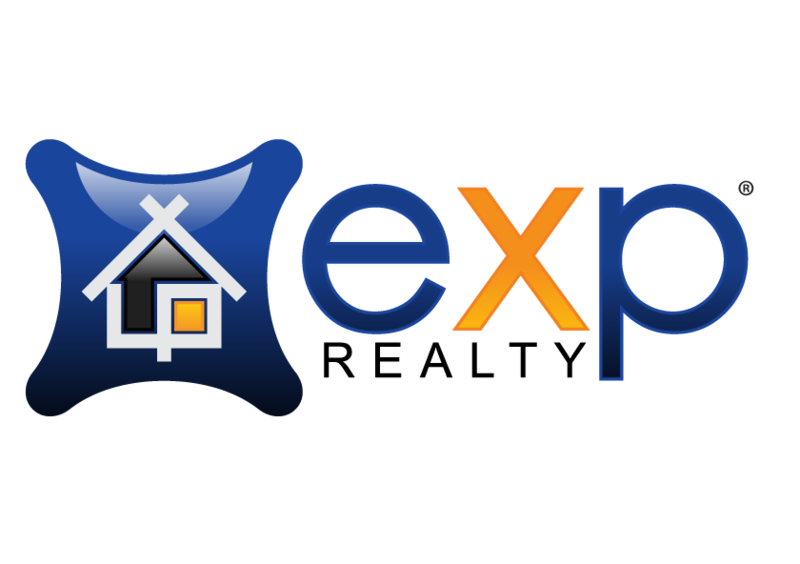 Don't forget to check out the advanced search to see all homes listed that meet your criteria. If you find the one you're looking for and have more questions or would like to schedule a private showing, don't hesitate to contact us, we'd love to help! Great lot in a great location! Close to the north entrance of Vero Lake Estate! Quick access to I-95 and minutes from restaurants, shopping and Riverview Park. Beautiful Riverfront lot!! Build your dream house nestled under the oaks ! Current slab already there. Direct waterfront with newer dock and boat lift. Build your home on this Cul-Du-Sac or build a duplex! This versatile property is available now! Call today.